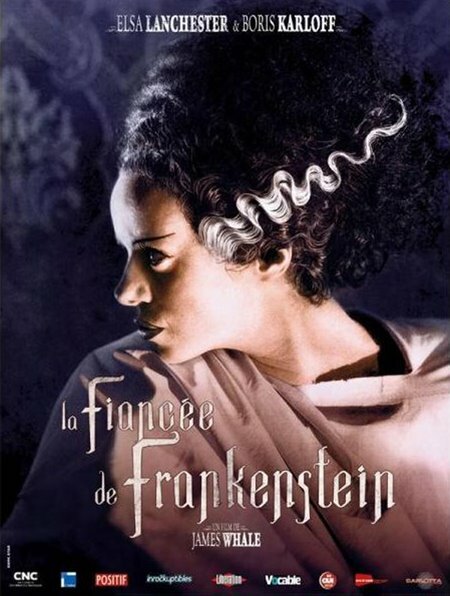 James Whale’s Frankenstein (1931) and Bride of Frankenstein (1935) are currently enjoying a new theatrical release (as of June 25) in France, accompanied by new, beautifully designed computer-colored posters. 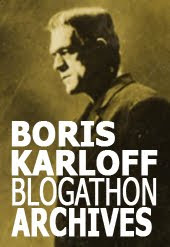 On Critikat.com, Vincent Avenel celebrates James Whale’s influence on the horror genre, Boris Karloff’s performance as the “desperately naïve and inexperienced monster¨, and Jack Pierce’s “eternally recognizable” makeup. Fellow critic Clément Graminiès admires the “eccentric” director James Whale and his “highly subversive” treatment of the subject matter. 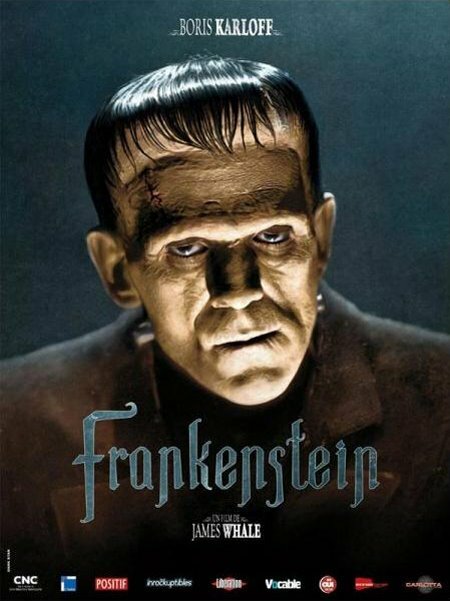 Virgile Dumez of Allo-Ciné, reviewing Bride of Frankenstein, writes, “Wandering like ghosts in giant castles, through foggy cemeteries and down into cobwebbed crypts, the characters are all seeking love or some form of recognition, only to find death and incomprehension… The Bride of Frankenstein remains the undisputed masterpiece of Universal Studios… (and) a major masterpiece of gothic cinema”. Another James Whale classic, The Invisible Man (1933) gets its French theatrical re-release in August. The films are distributed by Carlotta Films of Paris. A follow-up: More reviews of the French re-release. damn those are gorgeous! are there higher res versions available out there? Really stunning posters... classy even! Yes, very classy. Good design and good use, for once, of computer colored photos. Glass: These were lifted from the web. They appear, In France, in newspapers and magazines. I have found no mention of the posters being offered up for sale. 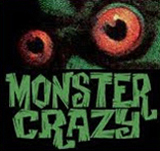 If only they'd re-release those films to theaters here in the US! Paris has more movie houses than any other Western city, and older films play on big screens all the time. I remember seeing The Mask of Fu Manchu on a big screen in Paris, in 1971. I have found some more great reviews of this re-release and I'll be posting excerpts shortly. Please, please, let us know if you hear anything about these awesome posters coming up for sale. And keep up the great work on this site. It's a real treasure!